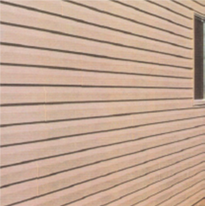 Imperfections in the wall can show through unsupported siding, giving a wavy appearance. 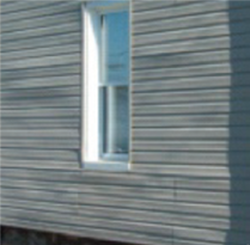 The MountainSide foam core levels the wall under the siding, reducing wavy wall lines. Contact us for actual product samples. 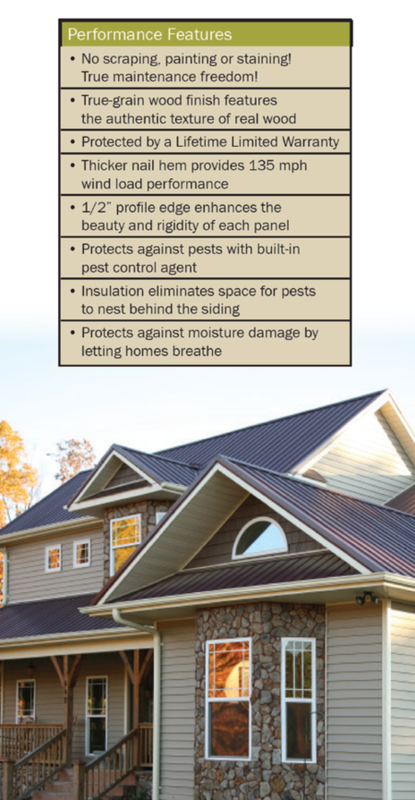 Click here to see what incentives or rebates are offered in your state.